Fresh, tender and crunchy, bamboo shoots are pandas' favorite food. 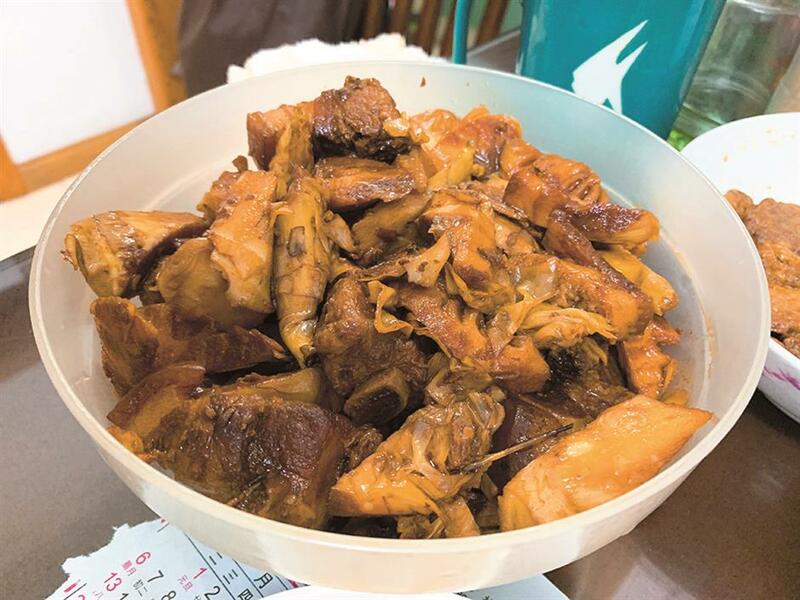 They are also among the most celebrated spring delicacies for people across China. 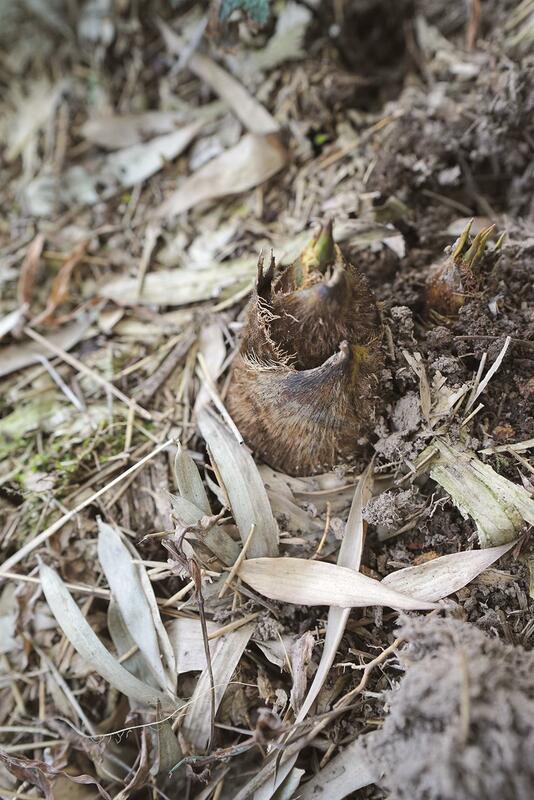 There are two types of bamboo shoots in China that grow in spring and winter respectively. It’s difficult work to dig up the shoots from the soil, and it must be done by hand. 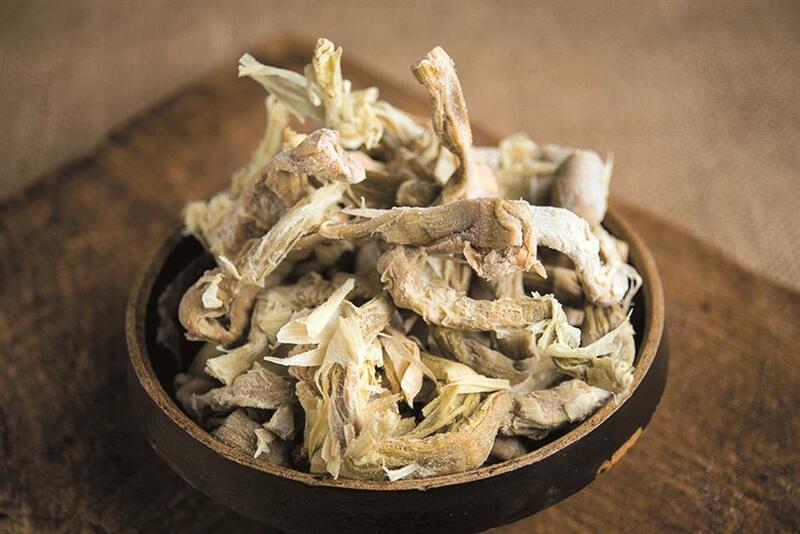 Most vegetable vendors in the local markets are selling fresh spring bamboo shoots. The sellers can help with removing the muddy peel so that the shoots are ready to use in the kitchen, but they won’t last too long without the peel. 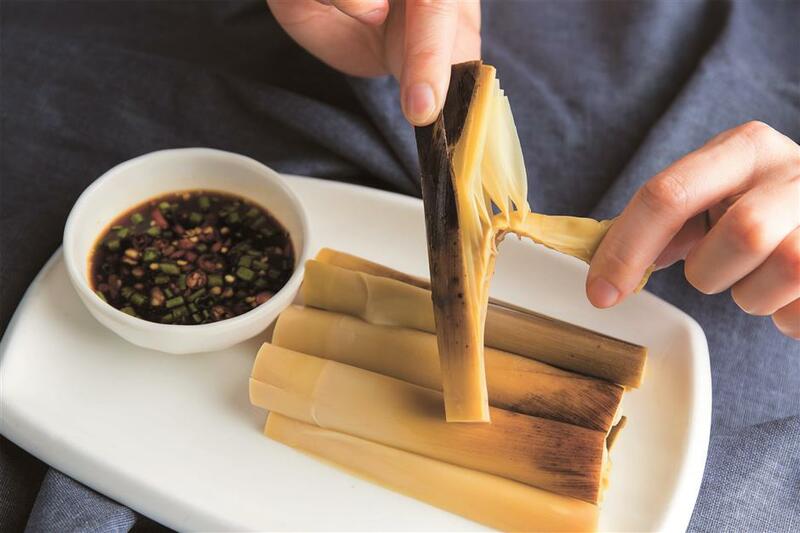 A trick to remove bamboo shoot peel is to make a gentle slice from the root to the tip of the shoots, then it’s much easier. The tip of the bamboo shoots should be cut off, too. Although a very fresh vegetable, bamboo shoots must be fully cooked for a long time because fresh shoots contain hydrogen cyanide, a toxin. 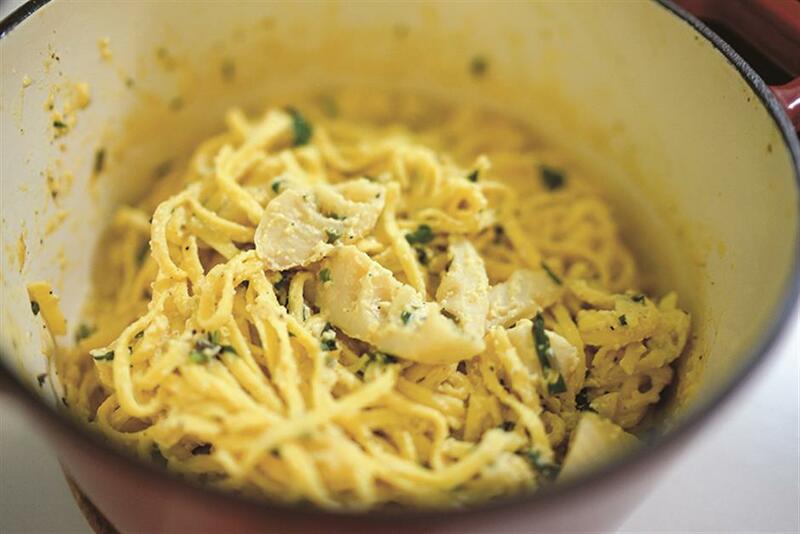 Braised spring bamboo shoots are a highlight on the spring dinner table. After boiling the bamboo shoots in water with salt to remove the astringent flavor, they are simply seasoned with soy sauce, sugar and salt. You can also add shitake mushrooms, which have a meat-like texture and rich flavor. 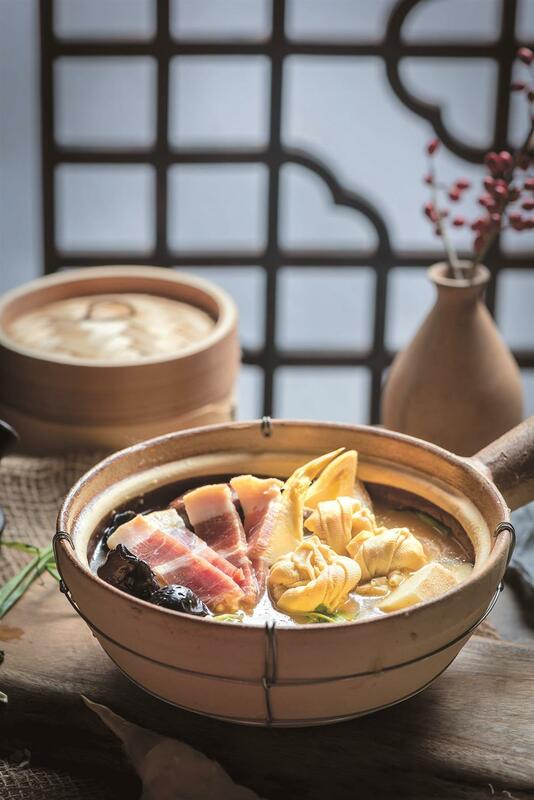 Yanduxian is a classic soup in the area south of Yangtze River.